Join us at our annual Spring Welcome Social. 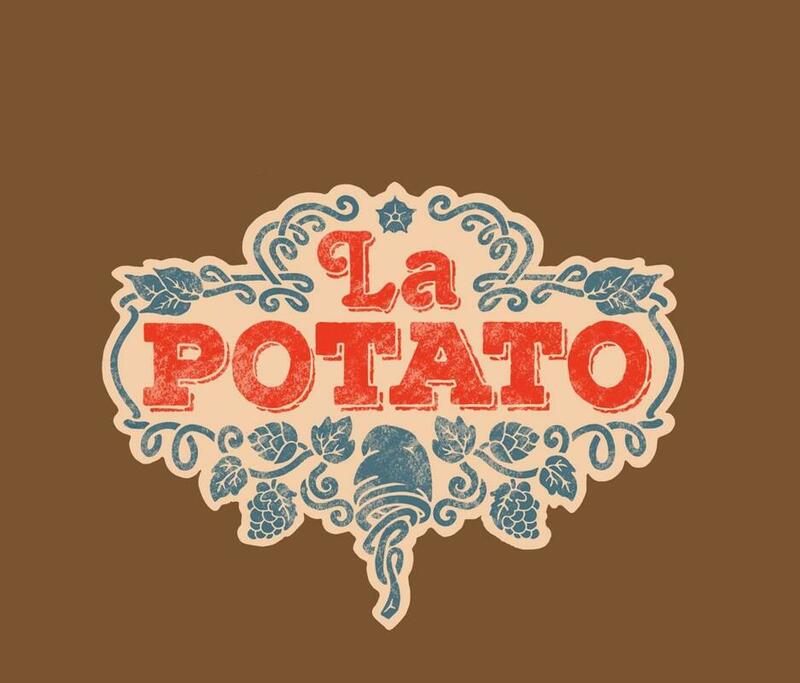 Come to network, learn more about APWA, and enjoy La Potato, Anchorage's new pop-up restaurant. La Potato may not be around much longer, so use this as a chance to check out this venue while it is still open! Why: Twice a year APWA hosts a welcome event to encourage our local community to learn more about us and what we do in the Anchorage community. This event is open to the general public. Since alcohol will be available, we kindly ask that minors be accompanied by an adult. Complimentary appetizers will be provided. Additional food will be available for purpose. ​Complete the form below to let us know that you will be joining us.